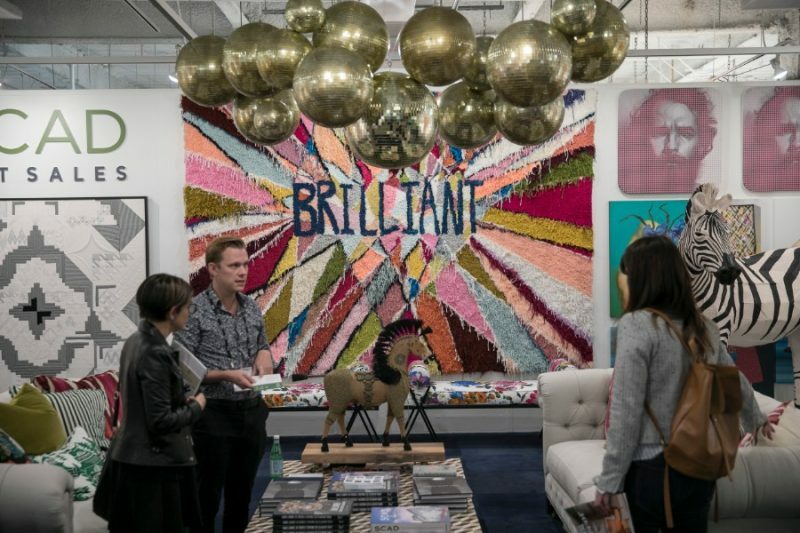 High Point Market 2019 it’s just around the corner, from April 6th to 10th, at High Point, North Carolina. 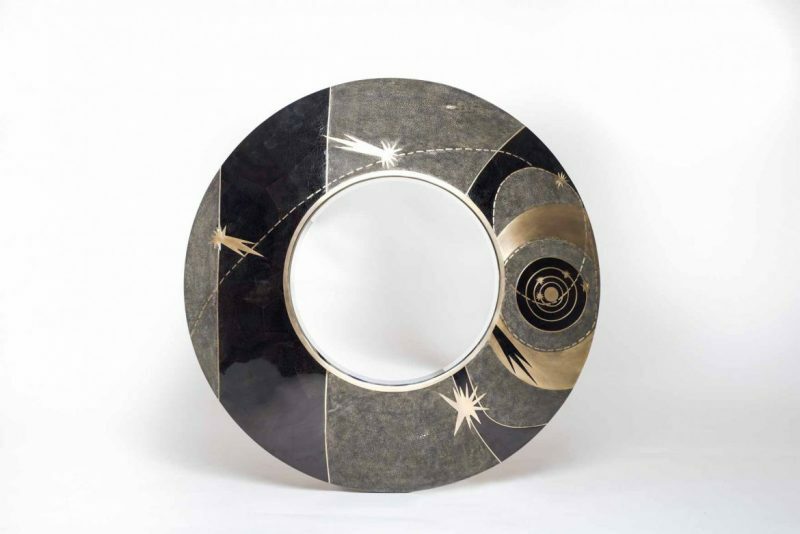 Paris Design Agenda walks you through this major interior design event and introduces you to Kifu Paris, a French design company that will establish its presence at this year’s edition. High Point Market happens twice a year, so there’s always a spring and a fall event at High Point, North Carolina. 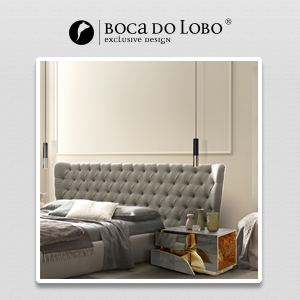 This year’s edition happens between April 6-10th, and this is an interior design event that focuses on the most exciting news and trends from home furniture and décor. The concept sits on a networking environment for furniture retailers and manufacturers, designers, architects, and other experts concentrated on home interiors. 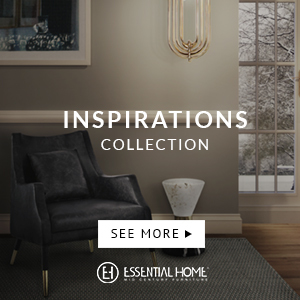 The High Point Market is one of the most important events when it comes to talk about the home furniture industry, because it brings more than 70,000 people to North Carolina, twice a year, just to see the exhibitors present at this massive event. You can see the latest trends that are going define the year of 2019, you it’s something you cannot miss. 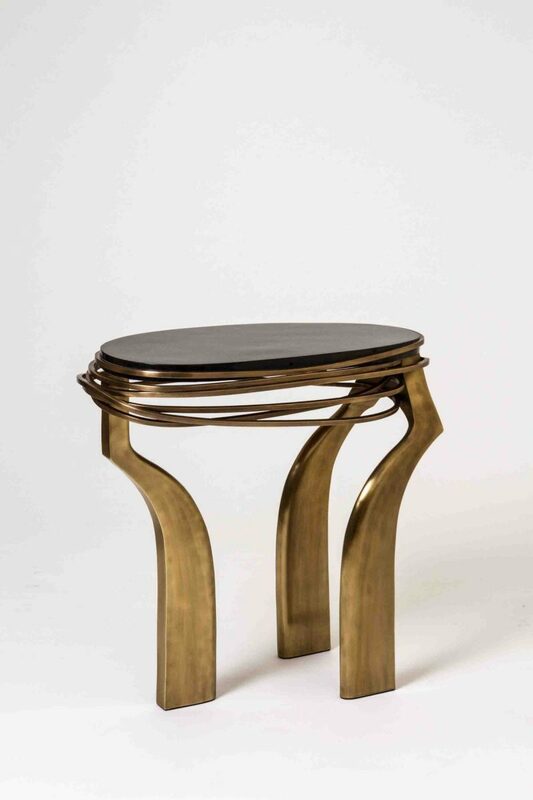 At this year’s High Point Market, France will be amazingly represented by Kifu Paris, a french design company that focuses on luxury furniture. There will be three collections available which are R&Y AUGOUSTI, KIFU Paris and PATRICK COARD Paris. At this event, you can find it on the Suites At Market Square, G-7038, Ground, on the Salon area. Kifu Paris is a brand that stands out for its mesmerizing artisanal collections, that sit on the handmade concept, which grants an even greater value of the own piece, that is an absolute artwork. They use incredible materials such as the patterns of shagreen, shells, semi-precious stones, that are a big part of the definition of this brand. 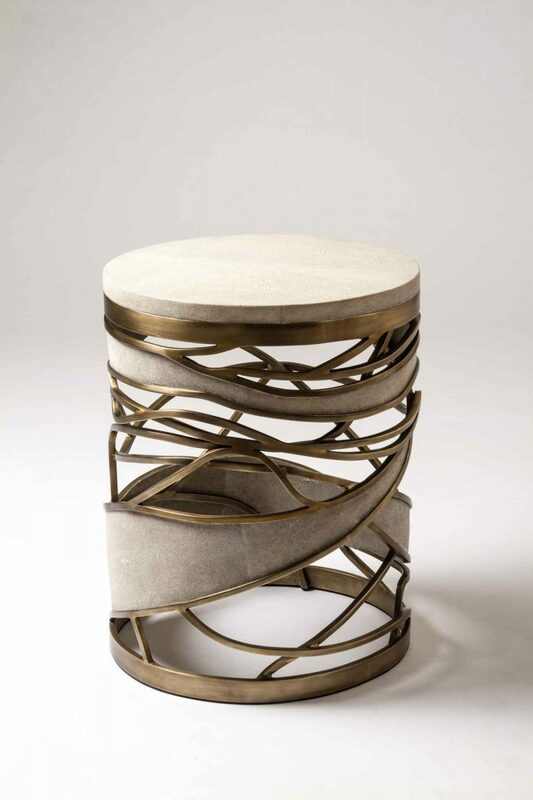 So, at this year’s High Point Market, you’ll get to see the latest items from this luxurious brand, since the most wonderful vases, to exquisite tables that would look fabulous on your living room, to the out-of-the-box lamps, that would definitely bring life to your home décor, and transform it into the most luxurious ever.